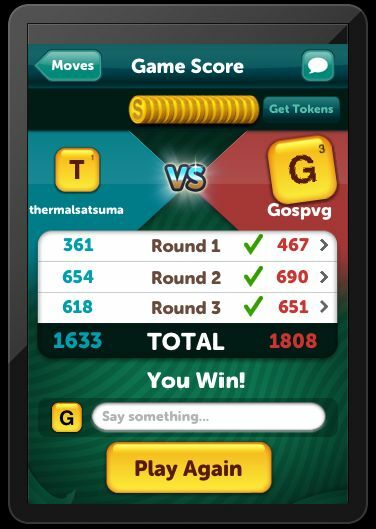 gospvg: Scramble with Friends - 1808 !! Scramble with Friends - 1808 !! Previous high score of 1630 was smashed in this game against Neil with very high scoring 2nd & 3rd round for both of us, but I managed to win with a score of 1808. 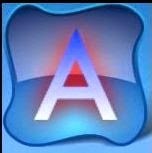 Next target is to get 1900 points in a game.